On November 2nd, 2017. The National Organic Standards Board (NOSB), decided on a vote of 8-7 to keep Hydroponic Production Organic. A decision that is disappointing to many who view labeling a soilless growing system “Organic” as a violation of the basic principles upon which the label and model were based. Hydroponic production is when plants, vegetables in particular, are grown in water, with additives added to the water for nutrients. This is a model without soil, without earthworms, and outside of the natural order. In the Preamble of the Food Production Act, that started the USDA Organic Program, it appears fairly conclusive that the Organic standards are designed for a soil based system. The focal difference in this discussion is on how you view Organics. To many, Organic production is based on what inputs are allowed and not allowed in Organic farming, leading people to perceive it as an input based system. On the opposite viewpoint is a soil based system. In which you view Organics as a series of ways by which you create healthy food by managing the soil, not the inputs. While managing inputs is an important part of this process, it is not the beginning and end of it. 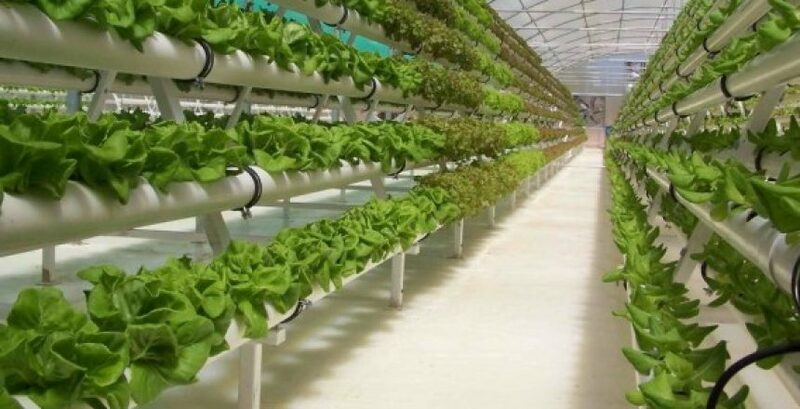 With an input based viewpoint, it is easy to allow Hydroponics, because all of the inputs and additives to the water are approved substances (inputs) in the National Organic Standards. Comparatively, it would be similar to determining if good parenting is based on what inputs the child receives: food, water, education, and entertainment. Or in how the child is actually raised, and who they are. There is a degree of nuance in this difference, but it is critical. In the Victorian era, children of aristocrats were often provided with the best of education, food, clothing and entertainment. However, these children rarely received emotional support, time, or attention from these parents. The parents focus were on the inputs, not the child. In Organics we’ve fallen into the same trap, looking to inputs and what happens to the soil rather than to the soil itself as the basis for an Organic model and system. Allowing Hydroponics has shown where the NOSB’s priorities lie, focusing on the inputs and not the soil. Now, it is up to the farmers and consumers to show where they will place their focus. Will you make choose to purchase food based on the inputs, or the soil? Your choice, is your voice. Copyright The Intellectual Agrarian 2019 © All Rights Reserved.